A huge, 20-foot-long great white shark spotted while divers filmed a scene for the Discovery Channel’s annual “Shark Week” program just might be the largest and oldest of the species ever caught on film. 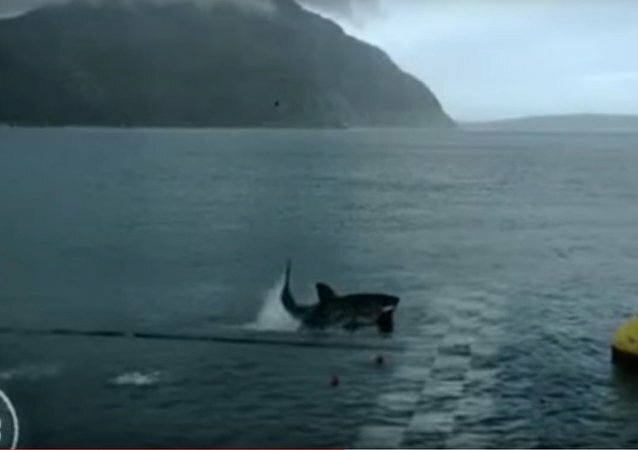 During Discovery Channel’s Shark Week, Phelps participated in a special event attempting to race against one of the fastest and most efficient predators on the planet – the Great White shark. A 13-foot great white shark weighing 1,300 pounds or more surfaced about 50 miles off the Virginia-North Carolina border Tuesday morning, only to switch directions and head south hours later when a satellite pinged the tagged beast 30 miles east of Nags Head, North Carolina. A dive boat operator in Baja California, Mexico captured an injured great white shark thrashing about in the shallow waters near his house in the town of Puertecitos. An Australian boy just got the best photo of his life. 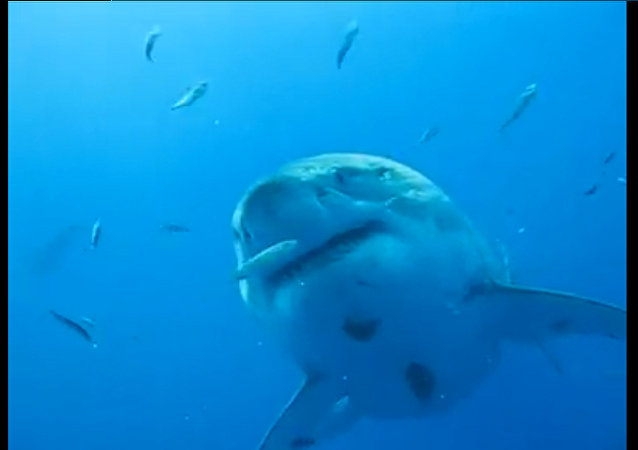 When Johan Potgieter and his fellow divers went to their favorite diving spot in Cape Town, South Africa, they had no idea they would experience a life threatening encounter with the Great White. When Potgieter got in the water near Skipskop reefs, at the 19 meter depth he got to close with the predator that came straight for him. 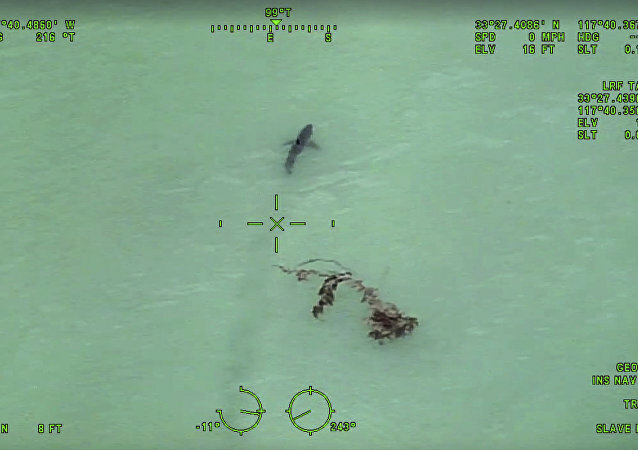 New footage has just surfaced of the "biggest shark caught on camera." A juvenile great white shark is stranded on a Cape Cod beach after it tries to capture a seagull.